2425 Post Road is a three-story commercial property with office spaces in Southport, CT. Contact ICP to learn more or explore more available properties. 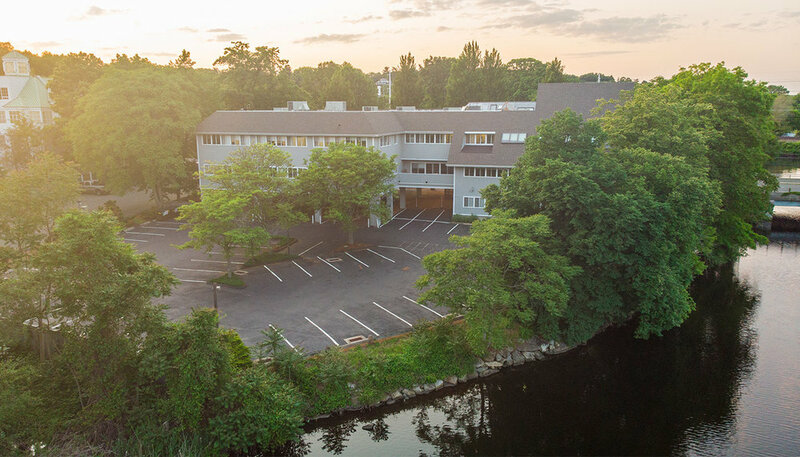 Tide Mill Landing, located at 2425 Post Road in Southport, Connecticut, consists of a three-story multi-tenant office building located on one of two contiguous parcels. 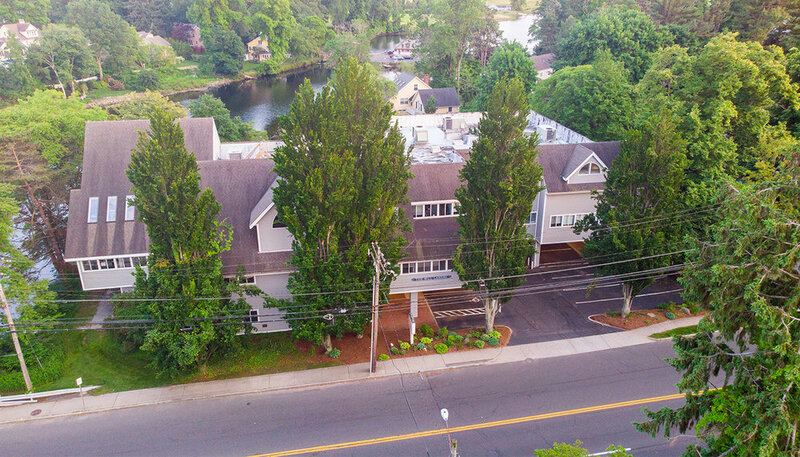 The secondary parcel, located at 2473 Post Road, contains 46 parking spaces that are shared between Tide Mill Landing and a neighboring commercial property at 2507 Post Road.